Magnets make for an educational and interesting science project topic for your third-grade students. A great number of projects involve making and using magnets, while other experiments assess the usefulness of magnets in everyday life. Students should record the process of their experiment in a logbook and take photographs as they complete different phases of the project, which is particularly useful when they are preparing for a science fair. Introduce magnets to your third-grade students by getting them to build their own basic electromagnet. Help students remove a few inches of insulation from each end of a half meter-long copper wire before wrapping it around a 4-inch-long nail to form a coil. Students should then take each end of the copper wire and attach them to the two poles of a dry cell to complete the battery. Students can test the effectiveness of their electromagnet using a range of magnetic items, such as paper clips and staples. 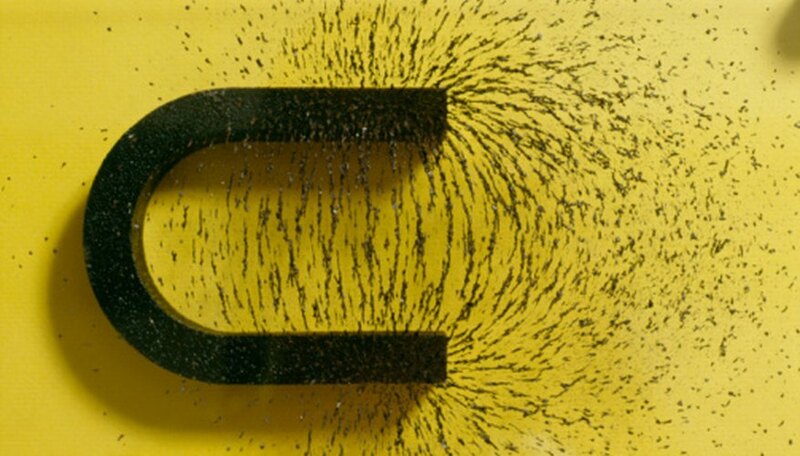 An idea for an introductory experiment involving magnets that will take your third-graders just five minutes to complete helps them understand how magnets work. Provide students with a sturdy, white A4 piece of cardboard, a magnet and a handful of iron filings. Students should lay the magnet flat on a table and place the cardboard on top of it so the magnet is roughly in the middle of the cardboard. 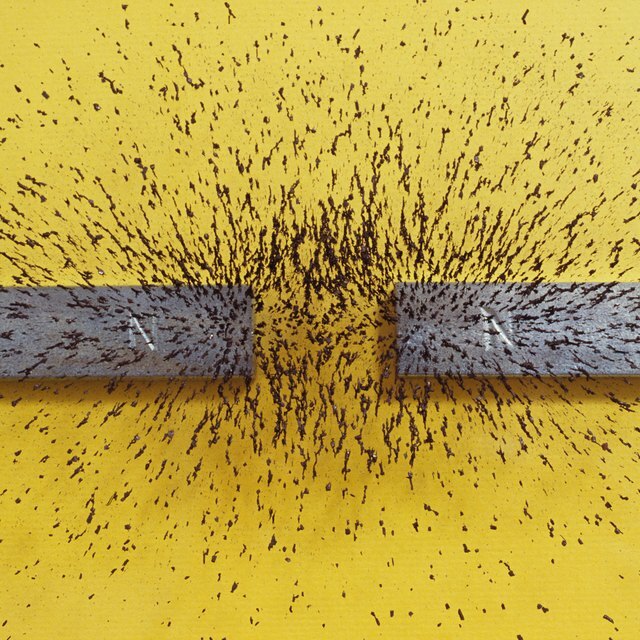 Students should drop the iron filings onto the card, tap their finger a couple of times on the surface of the cardboard and observe as the iron filings become briefly magnetized and show the lines of the magnetic field. One simple experiment that your third-graders will enjoy is making a compass. First, students should lay a sewing needle on a table before running a bar magnet along its length a few times, which serves to magnetize it. Have students carefully push the needle all the way through the length of a cork, such as one from a wine bottle, and float the device in a cup filled with tap water. Students should place the bar magnet on the table adjacent to the glass and observe as the needle turns to point toward the nearest magnetic pole of the magnet (north or south). Science projects on magnets do not have to be based on students carrying out experiments; they can also center on research. An example of this that allows your students to get creative and captures their imagination gets them to think about future scientific developments and whether traffic in a city could be run by magnets. Give students A3 pieces of paper, felt-tip pens, scissors and tissue paper and ask them to design a poster showing how a magnetic car system would operate in a city. Ask students to also think about the potential problems this system could pose and how they could be overcome. Francis, Henry. "Science Projects on Magnets for Third-Graders." Sciencing, https://sciencing.com/science-projects-magnets-thirdgraders-8212134.html. 24 April 2017.